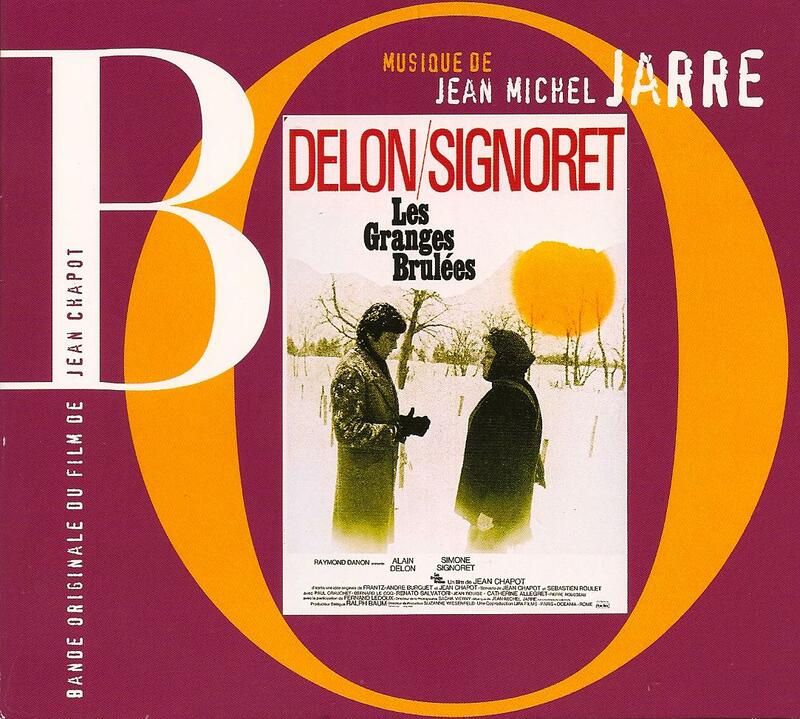 Les Granges Brûlées is a 1973 movie by Jean Chapot with some of the best French actors of the era, Alain Delon and Simone Signoret. It is the story of a judge (Alain Delon) who is investigating the murder of a young girl in the French country. Her body is discovered near a farm run by a strong woman, Simone Signoret and quickly the judge suspects a member of the family being the murderer. Jean Chapot and Alain Delon didn't get well together and quickly the movie was finished by the star himself without Jean Chapot who had left the set. The music is the first record released by French king of keyboards, Jean-Michel Jarre. Jean-Michel Jarre is the son of French soundtrack composer Maurice Jarre so it must have been a real challenge for him to dare releasing a soundtrack. Jean-Michel Jarre only used keyboards for the soundtrack, making proto electronica. Jean-Michel Jarre then mixed his electronic song with pop FM and became a billionaire. 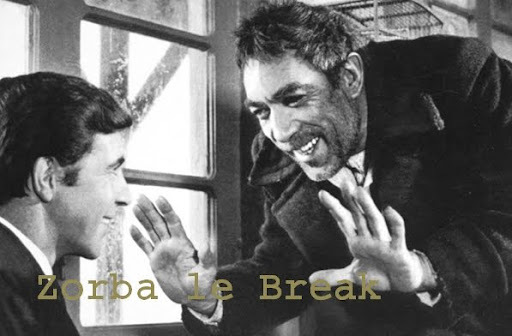 But this another story and Les Granges Brûlées is still a landmark in electronic music history. Well... you're right. Thanks for reading this blog and your attention Jimmy Jump.